New Burj Khalifa-shaped luxury water bottles could soon be on sale in the UAE. 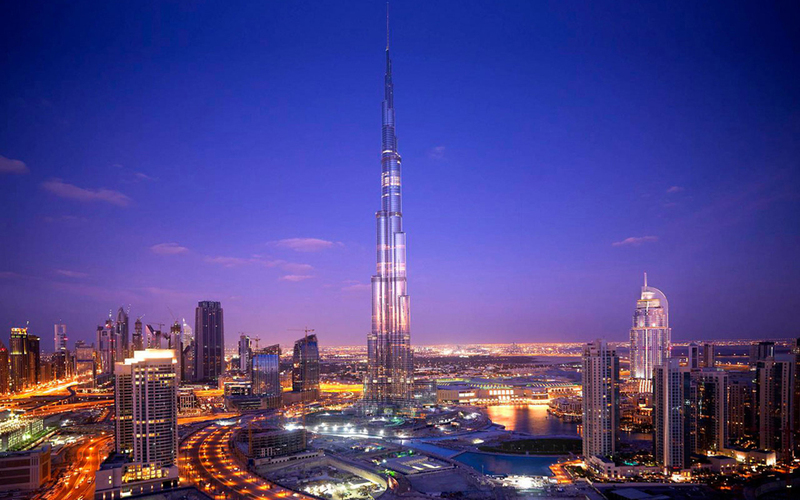 A Dubai expat is planning to produce the world’s most expensive water bottle, inspired by the iconic tower. The 750ml containers will be made of K9 crystal, platinum and diamond-encrusted, and will feature LED lights, giving liquid inside a blue glow, according to Khaleej Times. Danish inventor Tayseer Hadi said he estimates the bottles will sell for about US $190 (AED700). He said: “When I first came to Dubai I wanted to create something that was different. I’ve always been interested in the water business, and I saw it as something that would bloom.